Greece’s potential financial downfall and semi-colonial economic status monopolized the news this summer. Much ink has been spilled on the apocalyptic consequences the crisis might yet hold for European Union finances and for the global monetary system. However, much less is known of a similar situation that happened more than a hundred years before in Uruguay, the effects of which would also reverberate across the Atlantic to shake the very foundations of the global financial world. The boom of 1889, which was chiefly due to certain speculative and not particularly scrupulous capitalists, and which never had any solid foundation, was already subsiding. Since September 1889, the National Bank shares had fallen from 160 to par, and the keener sighted ones already recognized the fate that would surely follow the shares of the other speculative bubble, the National Company of Credit and Public Works, likewise created by that evil genius of this country, Dr. Reus. The second crash came in November 15 in the collapse of Baring Brothers, the banking firm most closely associated with the financial situation of this country. Though our own situation could hardly have been made worse, the collapse and the monetary crisis in England crushed all our hopes. The National Bank was not Uruguay’s managed and backed bank but the financial institution of the National Company of Credit and Public Works. The National Bank still had the power to print and issue paper money valid in all the territory of the republic. The money was backed by English pounds in the bank vaults, underwritten by seemingly unending loans from Baring Brothers. The National Company of Credit and Public Works operated in real estate development and had been feeding the speculative bubble during the last 5 years of the decade. Born in Madrid in 1848, he was a lawyer and politician. 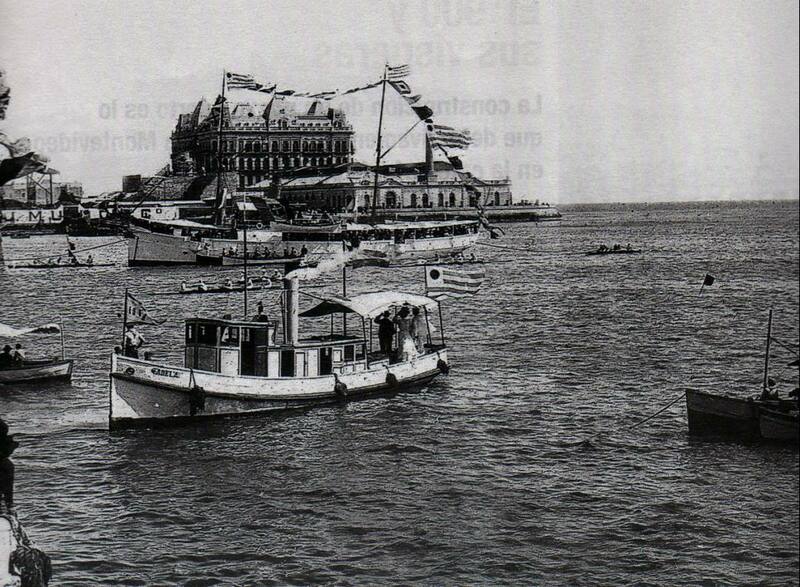 In 1885 he arrived to Montevideo where his developing and investment ideas caused a commotion that changed the habits of the conservative and lazy Uruguayans. After being the most powerful and rich man in Montevideo, he died at the age of 33 in 1891, poor and ignored, victim of the financial crisis he had helped to precipitate. 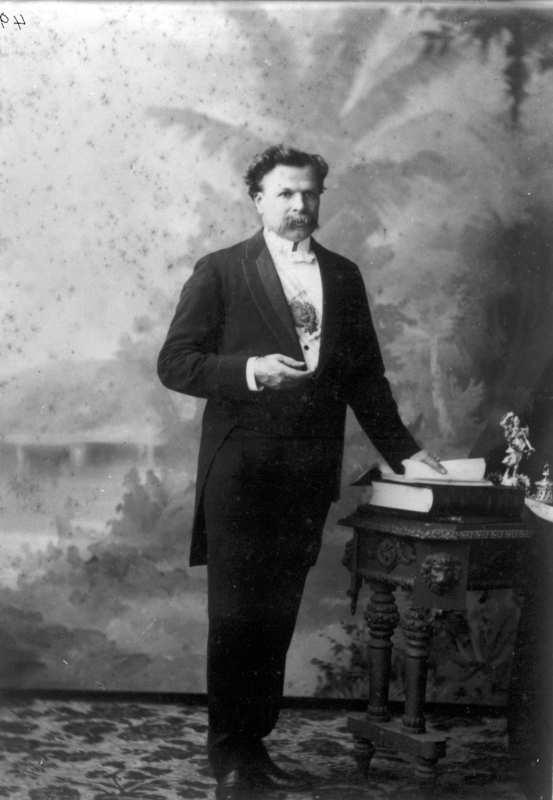 Dr. Emilio Reus founded the National Company of Credit and Public Works. His financial operator was Edward Casey, an Irishman with considerable land assets in Argentina. Both of them had been responsible for changing the ascetic habits of the Uruguayans. Since the Spanish colonial times, work and restraint had been the cornerstones of the building of Uruguayan society. After the violent post independence years during the second half of the 19th century, peace and production gave way to speculation and ostentation. The 1880s became the years of military governments and modernization, thanks in no small part to British know-how and, more importantly, British investment and loans. During this decade preceding the fall of both the National Bank and the Baring Brothers crisis, Uruguay had received £18,000,000 in British loans, for a total of £36,000,000 in British investment. Most of that money came from Baring Brothers and too much of it went to speculation and not production. Unsurprisingly, Uruguay had built a trade deficit of £500,000 with Great Britain by 1890. To back those investments and loans Baring Brothers purchased Uruguayan bonds that were then eagerly accepted in the City of London as was just about everything that came from the River Plate region. By the end of the 1880s, the speculative bubble in Uruguay was near bursting. Overinflated property value was starting to decline and the local stock exchange operators became restless. Growing foreign debt and a corrupt political system that embraced deficit budgets didn’t help. Private debt was also growing at an alarming rate due to such easy credit. Capital went to sumptuous spending and speculation rather than to production. This created inflation and the overvaluation of property. But even more dangerous, Baring Brothers—long giving its full-fledged support to this vicious circle—was having troubles of its own, for which growing distrust in the River Plate region only aggravated. Born in Lobos, Argentina in 1847. Both his parents were Irish, arrived in America in 1830. As director of the Western Railway and the Buenos Aires Province Bank he established himself as a financial operator with access to European money. He died in 1906, revered in Buenos Aires, and hated in Montevideo. 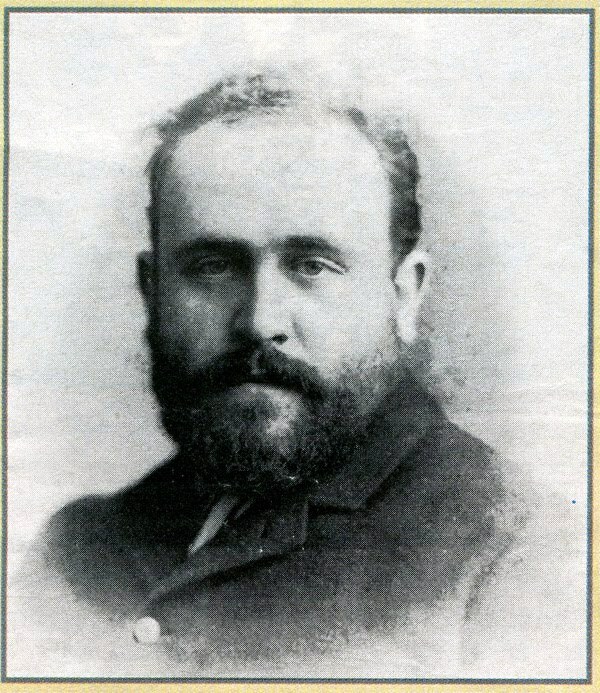 Edward Casey and the Finance Minister of the Military Government Julio Herrera y Obes (soon to be elected President in the scheduled 1890 elections) arranged for the National Bank to emit more Uruguayan land bonds backed by the National government to sell in European stock markets but had no success. Julio Herrera y Obes, aka “Mephystopheles” (as William Denstone christened him.) 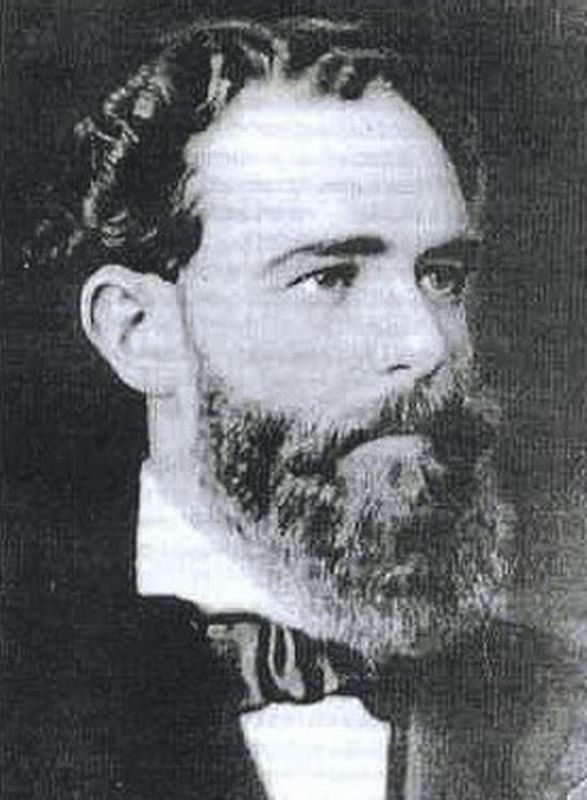 Born in Montevideo in 1841. Lawyer and politician of the Colorado Party he was Minister of the Military Government of General MaximoTajes. He became the next constitutional President of the Republic in 1890. Responsible for the corruption and lack of control that preceded the fall of the National Bank, and for much of the political unrest that followed. He died in 1912. Then they devised a clever and fraudulent last-minute solution to obtain just one more loan of £500,000 from the reticent Baring Brothers that would give the National Bank and the National Company of Credit and Public Works some months more of life to see if markets would solidify again. 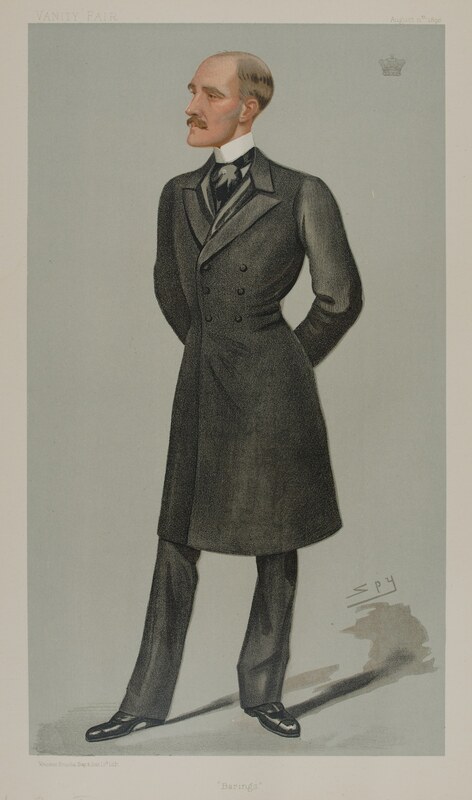 Casey bought £20,000 of shares of the ruinous and unproductive Northern Railway and sold it with Herrera y Obes’s approval to the Uruguayan Government for £320,000 by arguing that the branch was necessary to complete the Midland Railway. And of course the railway was being financed through Baring Brothers loans to the Uruguayan government. In the end Baring Brothers did not approve the purchase, rightly suspicious of foul play. But the episode highlights that the London-based banking firm was too involved with Uruguayan National Bank fortunes. In June 1890 Baring Brothers accepted the National Bank’s pleas and approved another loan of £2,000,000. But in the end it was the English bank that could not deliver. With mounting troubles of its own, the Baring loan never materialized in Montevideo. The fragility of the situation became evident when the capital influx of pounds sterling from London dried up and the National Bank had to close its doors and stopped the payment of its own printed money. No doubt the Uruguayans who waited fruitlessly for the bank to open its doors in June 1890 must have had the same look of anger and frustration as those of many Greeks who saw their bank accounts frozen a few months ago. When the National Bank closed its doors, several schemes were concocted to try to save the situation. Herrera y Obes (now president of Uruguay) made the local banking community accept the National Bank paper money for six months while gold became the backup of every transaction to replace the pound. Another humiliation for the British community in Uruguay came when the English Bank of Uruguay was dragged along by the crisis and had to close its doors, too. The outbreak of revolution in Buenos Aires sent tremors through the City of London while the Uruguayan bonds, of which Baring Brothers had £5,000,000, fell to pieces. On November 14, 1890 the financial district of London heard of the astonishing news that the legendary Baring Brothers had asked the Bank of England for assistance. They had declared liabilities for nearly £21 million pounds, with only some shaky assets which included some useless £4 million in Argentinian securities, The first international banking crisis had begun in earnest. TWELVE MONTHS OF CRISIS. A year ago today the National Bank suspended the conversion of its notes, thereby bringing upon us in all its force of the crisis the premonitory symptoms of which had already been felt, and which had been prepared by the excessive speculation and financial immorality of the two or three preceding years. Twelve months have elapsed since that sinister event, twelve sad months of general depression, hardship and trial, and the crisis still continues. How much longer it will last, how much longer we must wait to see the business of the Republic return to its normal activity and prosperity, we confess ourselves unable to foresee. The economic crisis in Uruguay lasted longer than Denstone could ever have imagined. Although Uruguay did not provoke the Baring Brothers crisis of 1890, it definitively helped in precipitating it. The end of the economic and political crisis would not be reached until the dawning of the new century. When the global echoes of 1890 finally subsided, Uruguay was no longer a part of Britain’s informal empire. British subjects in the country now began looking forward to a new commercial relationship with the United States, and to having less influence with the Uruguayan elites. Alvaro Cuenca holds degrees from the University of Uruguay, the University of London, and the University of Leicester. He has authored multiple books on British colonialism in Uruguay, including the forthcoming Duty and Adventure: Anglo-Uruguayan Volunteers to the Second World War.